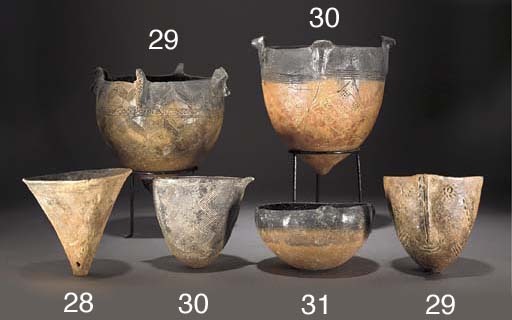 EARLY/MIDDLE BRONZE AGE, 2300-1650 B.C. The Art of Ancient Cyprus, p. 72, pl. 126 (item one). Item one: there appear to be no known parallels for this conical form of bowl.